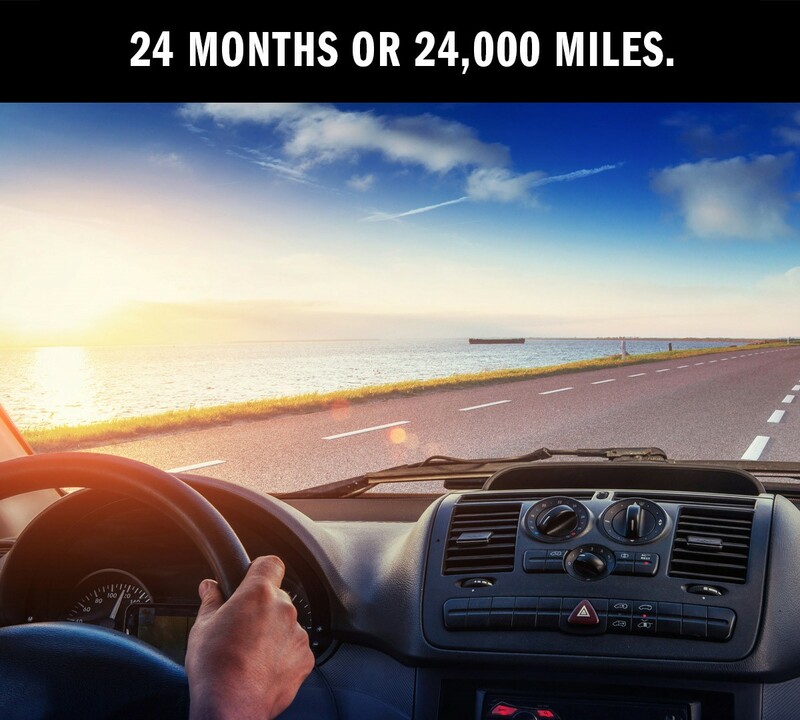 When you have service and repairs performed by Au Auto Repair, you’re covered by a nationwide limited repair warranty that extends across North America, for 24 months or 24,000 miles, whichever comes first. You must pay for any non-warranty service you order to be performed at the same time as the warranty service. This warranty will not apply to your repaired vehicle if it has been damaged by abnormal use, misuse, neglect, accident, alteration or “tampering with” (by other than the Facility or Facility employees). This warranty does not cover replacement or repairs due to normal wear and tear. The Facility’s employees and/or agents do not have authority to modify the terms of this warranty nor to make any promises in addition to those contained in this warranty. If you are reasonably able to, return to the original service center for service. In the event that you are unable to reasonably return to the original service center, contact the National Warranty Administrator toll-free at (866) 588-0728 to be directed to the nearest TECHNET shop to handle the repair. 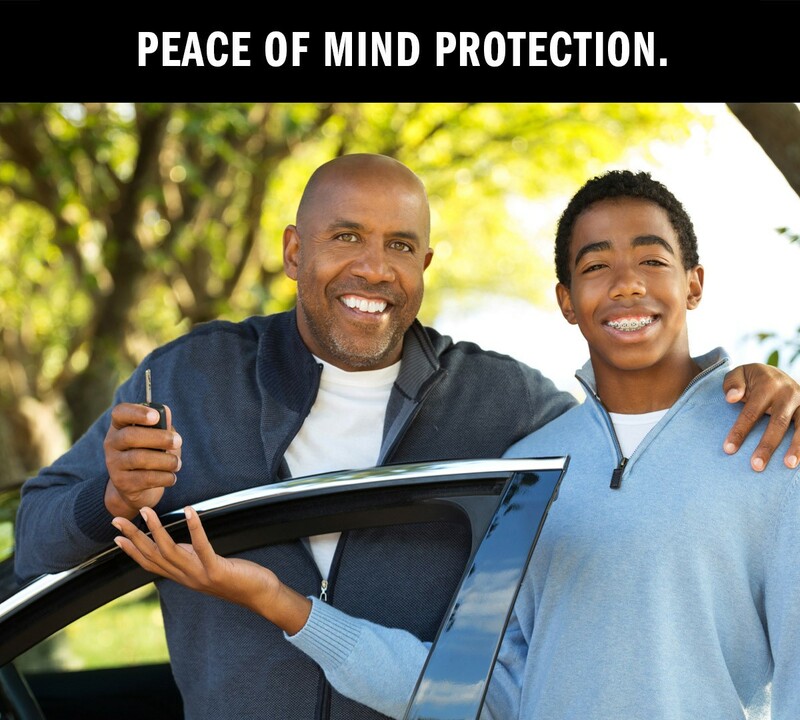 View complete Nationwide Warranty Terms and Conditions.